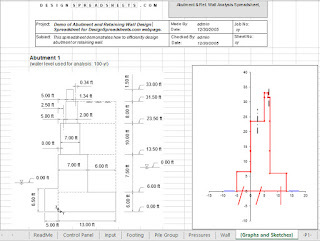 Abutment and Retaining Wall Design Spreadsheet provides the analysis and design of abutment and retaining wall and get the design forces of them. 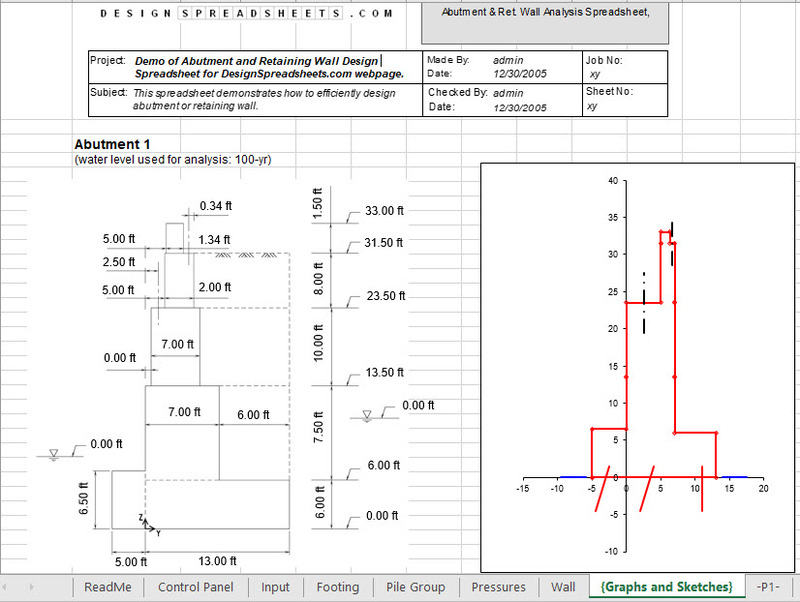 you can calculate also the forces of the piles below the abutment. the spreadsheet is very simple and important.